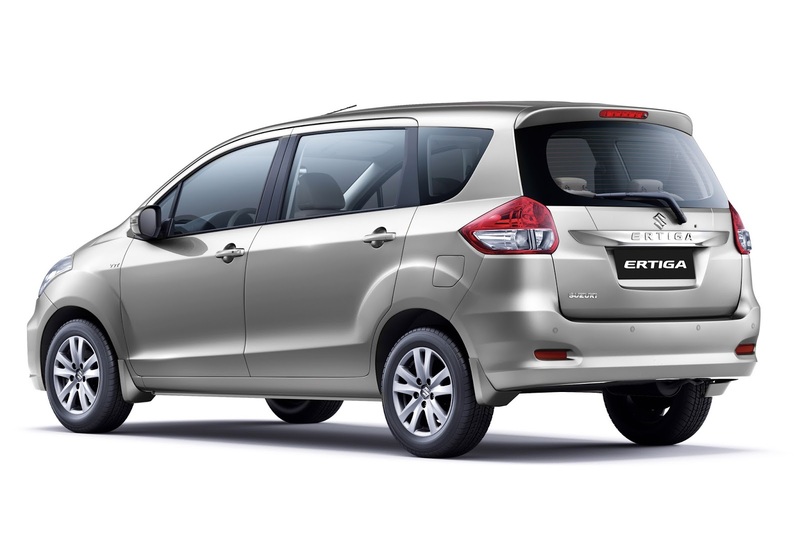 Compact multi-purpose vehicle (MPV) lovers have an exciting reason to celebrate as Suzuki Philippines announces the arrival of the upgraded 2016 Suzuki Ertiga. The newest version of the well-loved Ertiga, which is one of the bestsellers of the Japanese automotive company, combines the maneuverability and agility of a compact car and the spaciousness of a family car with its 7-seater capacity. No wonder this sleek beauty has been dubbed a Life Utility Vehicle (LUV). 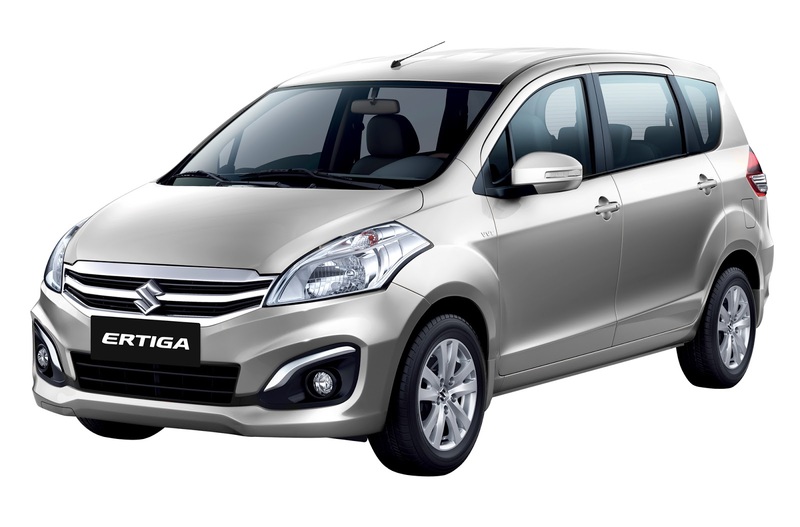 New features and technologies define the new 2016 Ertiga, which also exudes a more sophisticated exterior compared to its predecessor. Those going for the GL or GLX variants will find a new triple-slat chrome grille that stretches sideways all the way to the headlamps, and a new front bumper with smaller air-dam and fresh fog lamp trims. The body-colored electric folding side mirrors with integrated signal lamps, the chrome tailgate garnish, and the tail light extension at the rear make the Ertiga look bolder and more aggressive. An unlock button is also available for the GLX variant. Apart from these, new 15” alloy wheel designs (for GL and GLX) and 15” steel wheels with full hub caps (for GA variant) complete the impressive exteriors of the new Ertiga iteration. There’s a spare standard wheel included for all variants. The interior updates also bring exciting news. The driver can enjoy the multimedia Android touch screen, Bluetooth, wifi, and USB connectivity with hands-free function. Offline navigation is optional. Audio and hands-free switches are embedded in the GLX variant’s steering wheel to facilitate easy access to various tasks. The rear seats are now 50:50 split folding, thus improving the versatility of the MPV. Additionally, the keyless push start system and reverse sensor with on/off switches make driving a truly comfortable experience. A smart, great value, multi-function choice with class-leading fuel efficiency and up-to-speed features, the new Ertiga is the perfect MPV for every Filipino family. Mr. Hoshikura added, “The arrival of the new Ciaz in April this year, and the new, amped-up edition of the Ertiga are testaments to our commitment to continue innovating and manufacturing cars that meet the needs and expectations of our customers. In particular, compact vehicles are what we are passionate about, and we are determined to hold leadership in that category." The 2016 Ertiga comes in 4 variants: the Ertiga GA Manual Transmission with prices starting at Php 665,000; the GL Manual Transmission (Php 759,000); the GL Automatic Transmission (Php 799,000) and the GLX Automatic Transmission (Php 918,000), all of which are already available in all Suzuki dealerships nationwide. Choose from Silky Silver Metallic, Graphite Gray Pearl Metallic, Prime Cool Black, Pearl Radiant Red, Pearl Burgundy Red and Pearl Snow White.